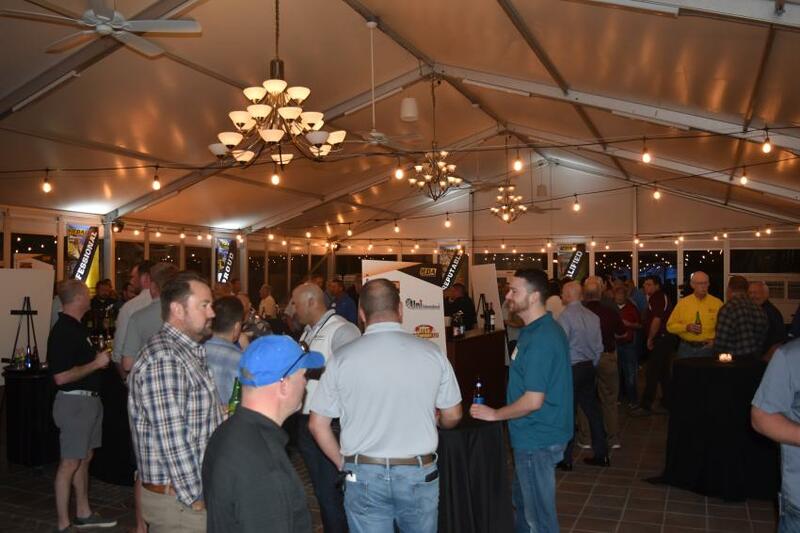 The Independent Equipment Dealers Association (IEDA), a self-regulating body of independent dealers in the used equipment market, held its annual meeting and vendor expo Feb. 15 to 18 in Orlando, Fla.
More than 100 independent dealers came together to discuss best practices in the industry as well as to learn from various keynote speakers across all business aspects. 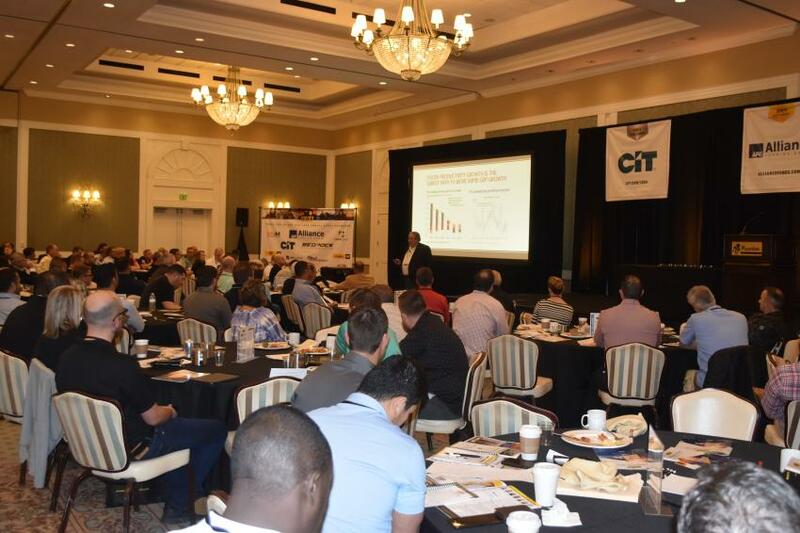 "The goal of the educational sessions is to arm our dealers with the knowledge and ‘know-how' they need to run highly-profitable, independent, used equipment businesses as efficiently and successfully as they can," according to the IEDA web site. 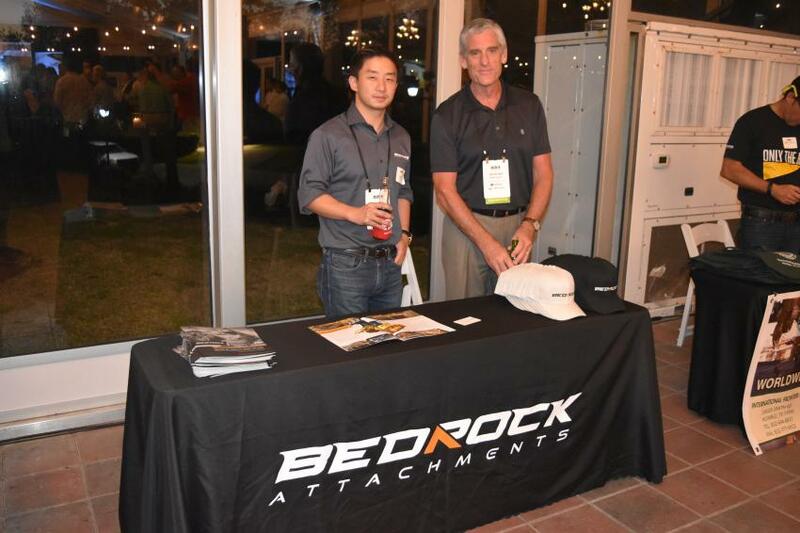 The Independent Equipment Dealers Association (IEDA) held its annual meeting and vendor expo Feb. 15 to 18 in Orlando, Fla.
Jack Yao, managing director of Bedrock Machinery, and Daniel Hall, president of the NEBB Institute, inform IEDA members of new products. 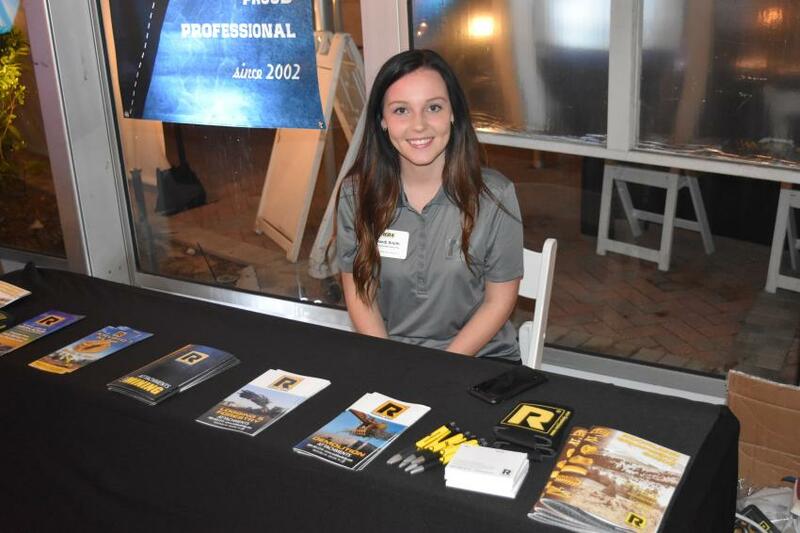 Randi Smith, product marketing specialist of Rockland Manufacturing, was on hand to help assist IEDA dealers. 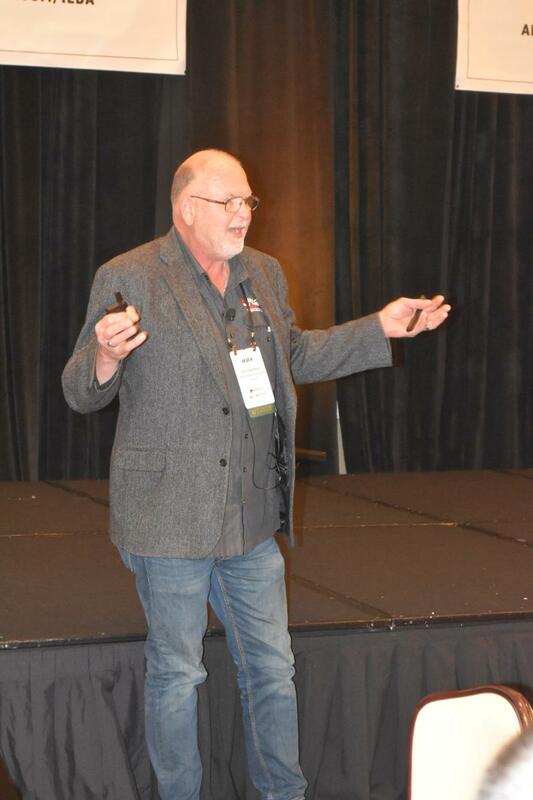 Eli Lustgarten, senior vice president of Longbow Securities and senior research analyst of the Industrial Manufacturing and Technology sector, addresses IEDA members at their annual meeting. 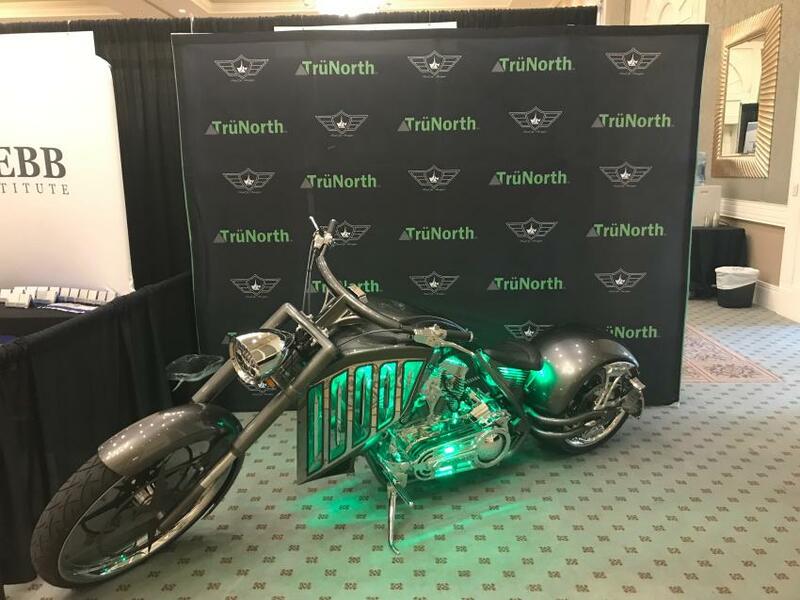 A custom chopper was on display at the TrüNorth booth. 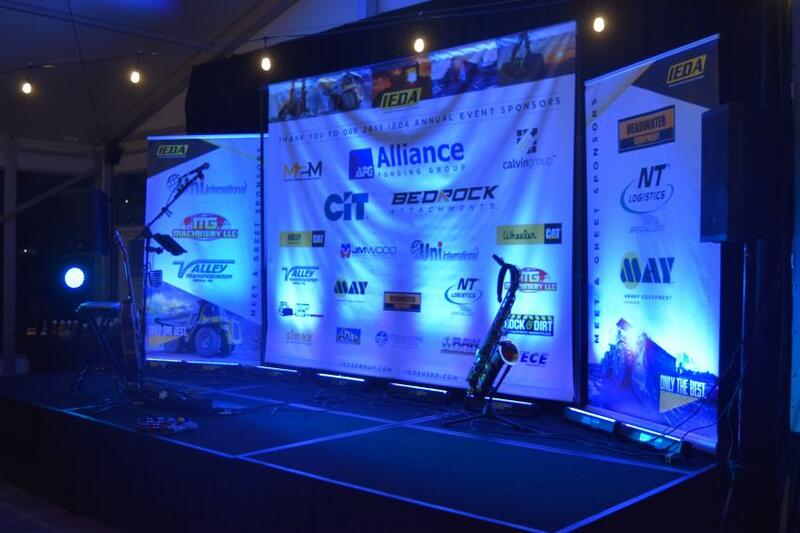 IEDA’s sponsors take center stage. 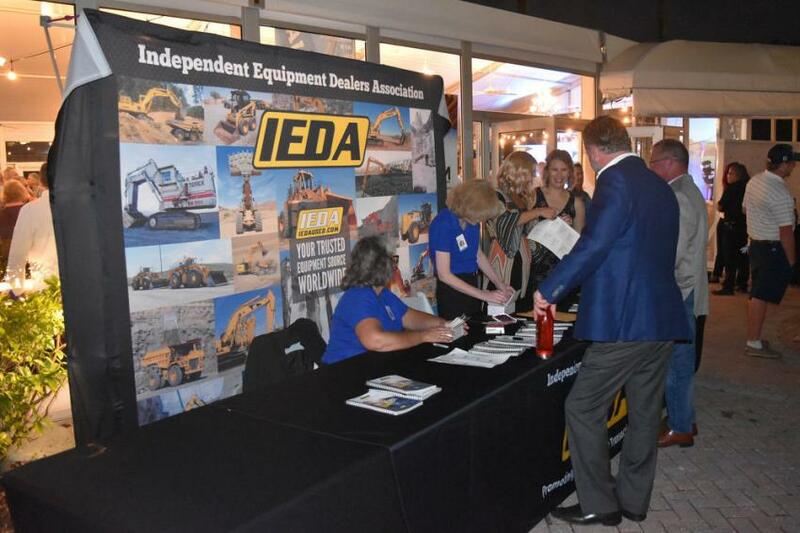 Attendees gather for a Meet-and-Greet at IEDA’s annual conference in Orlando, Fla.
Dan Samford of Peak Performance Asset Services speaks to members at IEDA’s annual meeting and vendor expo.